I love working with raw ingredients when creating my facemasks. It can sometimes be daunting to look at the ingredients in most skin care products, so if you want to try something more natural, and still highly effective, I definitely recommend this mask. I have been using this facemask for the past few months and it has been my favorite! The ingredients are simple: honey, turmeric and Aspirin! It is great for all problematic skin types and it is so easy to make. The ingredients are pure and are probably in your kitchen right now. 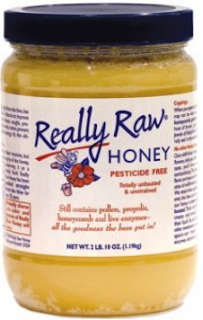 Honey contains anti microbial properties, anti oxidants and microbes. Anti microbial properties prevent the skin from getting infected and the anti oxidants help build a “barrier” against aging pollutants and toxins. Honey is also sticky and has a very fine grainy texture, which helps to lift up dirt and dead skin. The wax makes the skin smooth, glowing, soft and leaves it perfectly moisturized! To get the best results, use really raw honey, I love the “Really Really Raw Honey” for $9 found in most food stores. Turmeric is a natural antiseptic and antibacterial agent, which is widely used as a disinfectant for cuts and burns. It is an ingredient, which is found in some of the best skin care products. In India, this mask is traditionally applied to brides before their wedding day to give them healthy, beautiful and glowing skin! 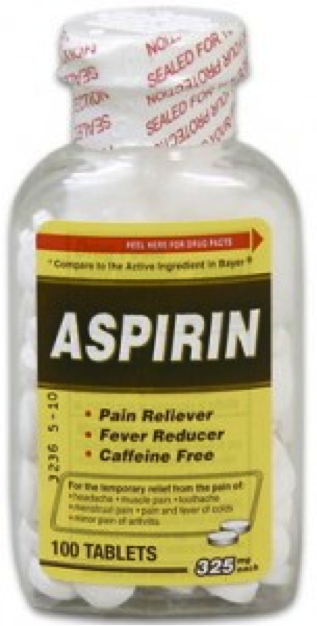 Aspirin contains acetyl-salicylic acid, which is used by most acne fighting skin care products like Clean&Clear, Neutrogena and MD Skin Care to unclog pores. It also contains anti-inflammatory and antipyretic powers. 1. Stir the honey using a tablespoon. Make sure the grainy part at the bottom is also stirred in. Put 1 tablespoon into a bowl. 2. Add ¼ teaspoon of turmeric powder. It may be tempting to add more due to its powerful benefits, but too much may leave your skin yellow! 3. 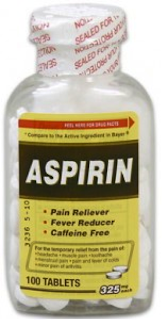 Dissolve 3-4 Aspirins in a few drops of water. Once dissolved, add to mixture. 4. Stir it up, and smooth paste on with clean fingertips to face and neck. Apply in circular motion to stimulate blood flow and exfoliation. Make sure your hair is tied back as this mask is sticky. 5. Now lie down and unwind! The ingredients work the best when the body is relaxed. Leave on for 15-20 minutes. 6. Wash off with warm water and gently pat face with a clean soft towel. Add your favorite moisturizer. You can use this mask 3-4 times a week. 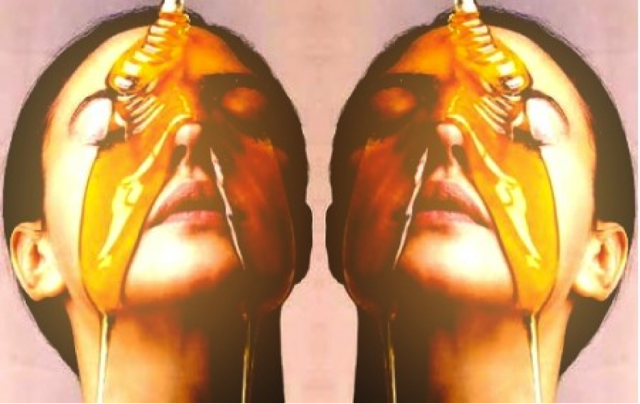 In between days, I like to apply raw honey to face and neck for 15-45 minutes before showering. It is gentle enough to use everyday and its benefits and results are incredible! My skin is clear and glowing. You can also use this mask as a base, and experiment by adding different ingredients, such as green tea to soothe, lemon to brighten or tomato juice if you have mature skin.